This weekend will give you the time and space to relax both mind and body. Using the natural space and the beauty of The Green, the retreat will revive, restore and inspire you both mentally and physically. 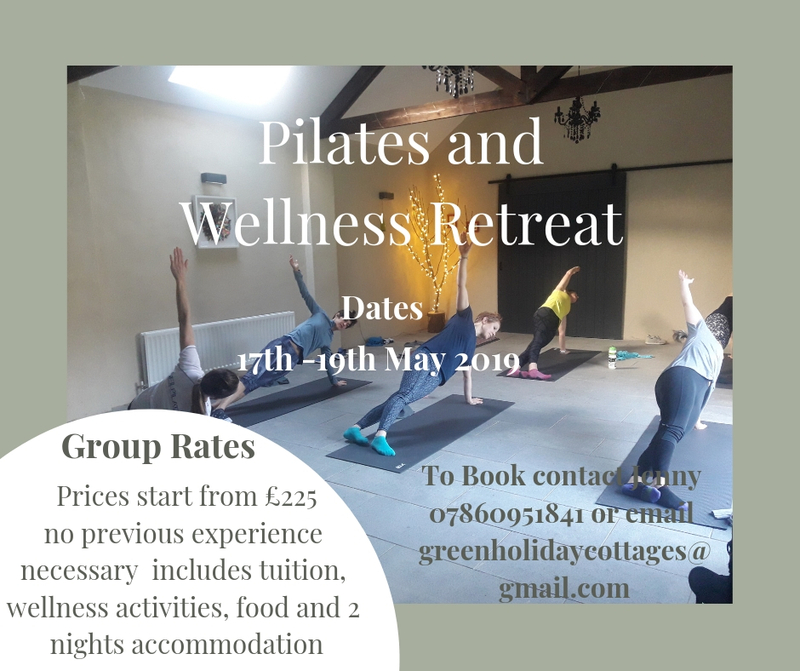 Weekend includes up to 4 Pilates sessions, wellness workshops, relaxations activities, 2 nights accommodation and meals. Rooms are in Cottages which sleep 6 people. 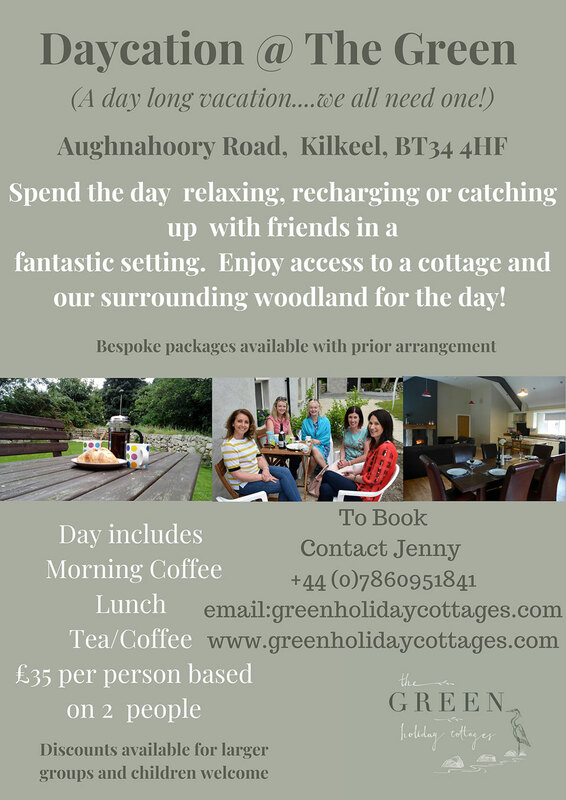 For groups of 4+, please contact greenholidaycottages@gmail.com for further information and payment details. 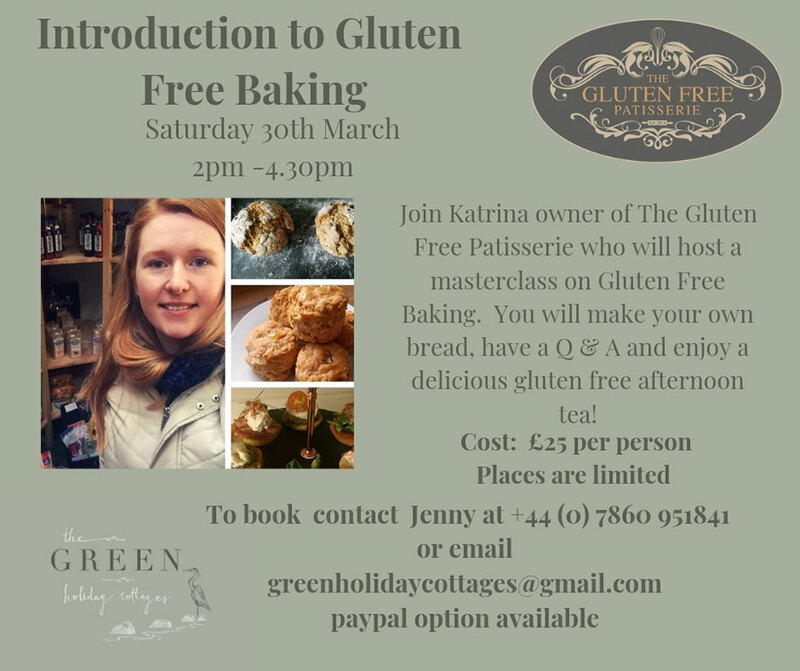 Join Katrina owner of The Gluten Free Patisserie who will host a masterclass on Gluten Free Baking. You will make your own bread, have a Q & A and enjoy a delicious gluten free afternoon tea! 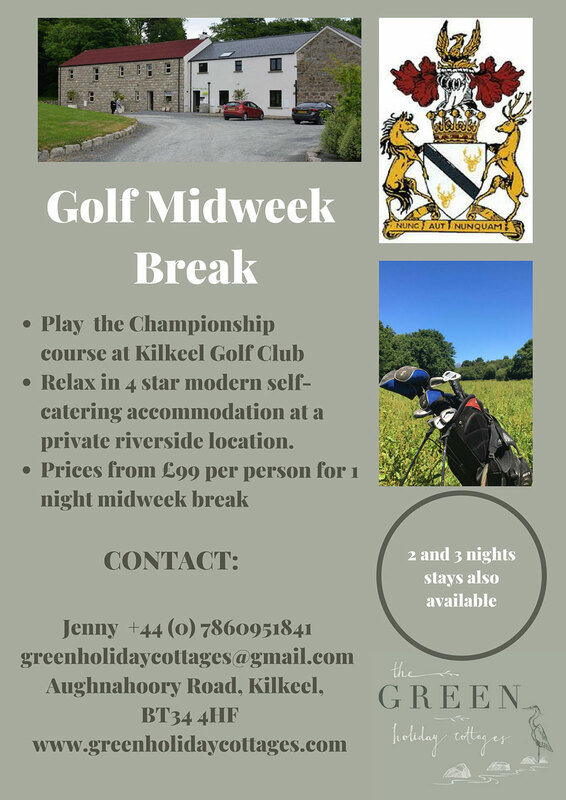 Please contact greenholidaycottages@gmail.com / 0786 095 1841 for further information and payment details. 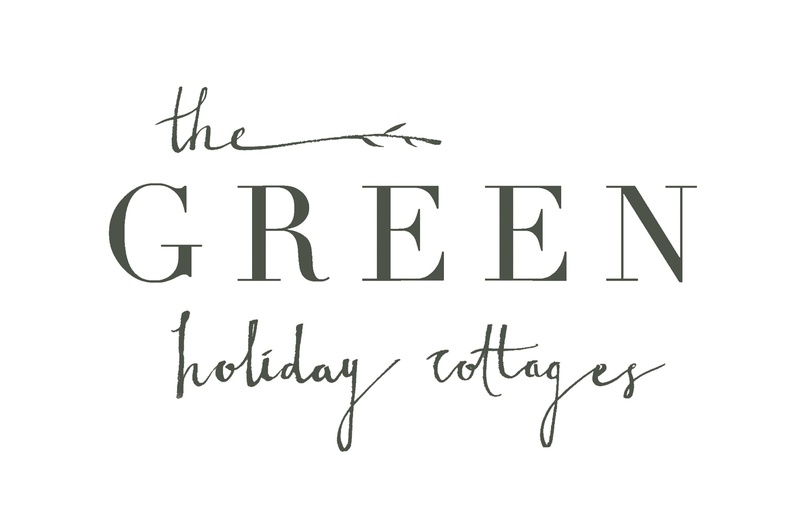 Please contact greenholidaycottages@gmail.com for further information and payment details. Relax in 4 star modern self-catering accommodation in a private riverside location.